Customized author coaching and concierge publishing support services for first time authors. First time author publishing program packages for paperback and ebook formats. Book cover design and interior formatting. ISBN and LCCN number assignment. Kindle conversion, Barnes & Noble NOOK conversion, Apple iBooks; Ebook epub formatting. Online bookstore distribution on major bookstore platforms. Author Branding, Marketing & Strategy. Google Book Preview. Barnes & Noble NOOK Ebook Preview. Books-in-Print Listing. Manuscript reviews, publishing and international distribution and more. 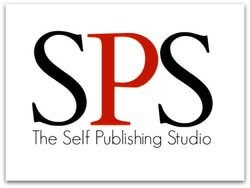 The Self Publishing Studio (SPS) is a publishing solutions platform that is committed to helping first time authors of nonfiction books fulfill their lifetime dream of becoming a published author. 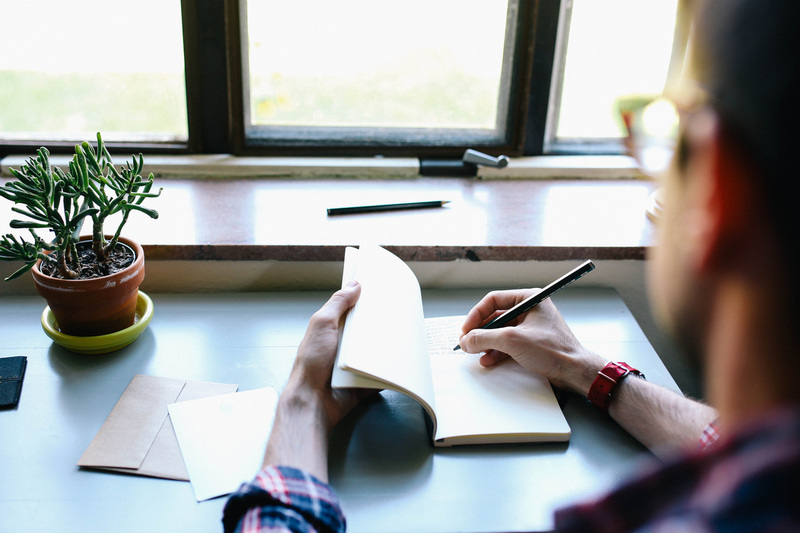 Many aspiring authors like you work assiduously towards writing, creating and eventually publishing their work. However some never accomplish their goals because they get stuck without a traditional publisher, they don't know what to do, they can't figure out how to self-publish a book or they just give up due to a lack of encouragement or because of frustration. That's where we can help you because we understand the complexities and challenges that prevent many aspiring authors from actually publishing their first book. Moreover we know exactly what you need to take your book from the manuscript stage to a high quality published product. We are here to walk you through the process by providing an array of services that cater specifically to your needs. Self publishing your first book makes it possible for you to become a published author given the introduction of author friendly publishing platforms like Amazon Kindle, Barnes & Noble Nook, Kobo, Apple iBooks and others your dream of becoming a published author is just a click away. Self-published Ebooks and Print On Demand (POD) Books are steadily beginning to dominate the market. However the journey to becoming an author isn't quite as easy so that's why we are dedicated to ensuring that every aspiring author who works with us has the resources, information and services available in order to publish a high quality book at competitive service rates suitable for the ever growing market of readers. ​The Bowker Report on Self-Publishing stated that, "Self publishing is beginning to mature and is evolving into a more serious business. The market is stabilizing as the trend of self-publisher as business-owner, rather than writer only, continues." The good thing about self-publishing is that it puts you the author in control of your book. This means that you must also take full responsibility for every stage of the publishing process and that's where we come in to assist you in the project management of your book so that you can achieve your self-publishing goals. ​We work with every client on an individual basis via our author coaching & consultation services to ensure that you will publish a book that you can be proud of. We work in partnership with you as your book project manager and manage the process of self publishing for you. ​We pay attention to the details that includes everything from the book cover design, the interior layout/ design and suitable fonts used to enhance your body of work as well as the author branding, marketing and distribution of your books. Our services also extend to managing and implementing an effective online publishing system so that your books are available for sale on all the major online publishing platforms in ebook and paperback formats respectively. Additionally we help you manage your pricing, royalty rates and the international distribution of your books as well as your marketing and author branding. • Coaching sessions are conducted in one hour increments. We provide expanded distribution for your books to be sold globally via an array on online bookstores and distributors. ​​Renee is the creator of the Self Publishing Studio (SPS) which comes under the umbrella of Renee Allison Media. She specializes in publishing consultation, editing, author branding, book marketing and she's also a pr spokemodel providing product representation. Given her background working as an article writer and editor for a major online content company and her own experience with the process to becoming a published author she embraced her calling as a self publishing consultant to help first time authors achieve self publishing success. She is an honors graduate in both Communications and International Business. Renee is also a writer, editor, author and an expert in self-publishing and author branding. She specializes in working with aspiring authors to help make their vision become a reality. Renee also works with companies and organizations who need expertise in writing, editing and publishing information both in digital/ ebook and print formats eg. training manuals, reports, guide books, instructional manuals etc. She provides dedicated project management and who works assiduously with clients to take their book from concept to creation. Her forte includes ebook and print publishing, editing and author branding. She also hosts self publishing and author branding workshops throughout the year that provide a great opportunity for aspiring authors to turn their book from just an idea into a reality. She's here to help you become a published author and guide you throughout the writing, publishing, editing, distribution, book marketing and author branding process. If you need help in all or any one of these areas feel free to contact her. You can also take advantage of a FREE 30 minute consultation session that is offered with no obligation. If you need help in getting your first book out of your head and into the world don't hesitate, contact the Self Publishing Studio today to find out how we can help you. ﻿﻿﻿﻿Prospective clients can contact us and we will schedule a FREE 30 minute follow up initial consultation to ascertain the needs of each client. Additional one-on-one follow up coaching and consultation services are available on an as per requested basis.